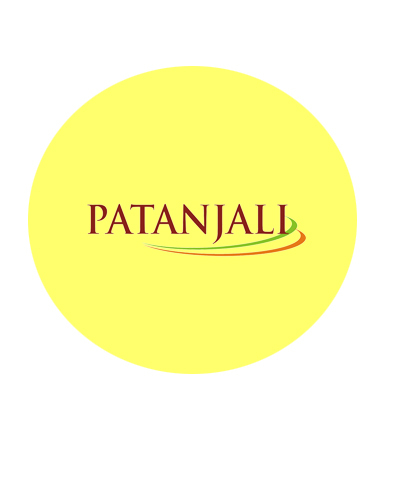 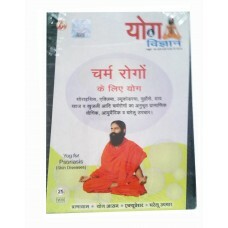 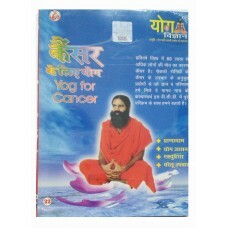 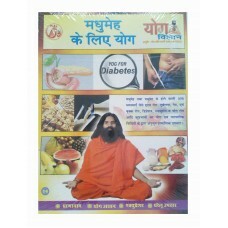 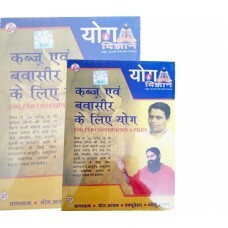 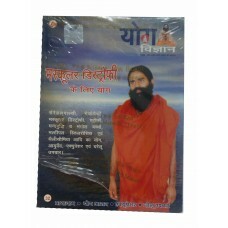 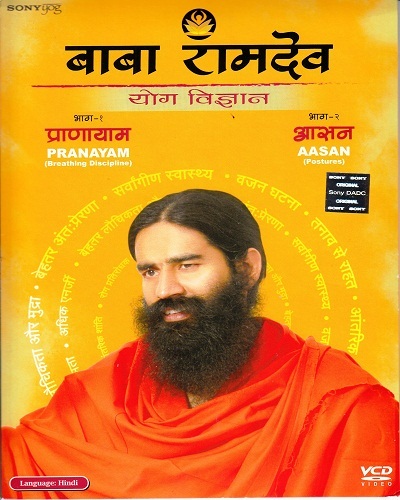 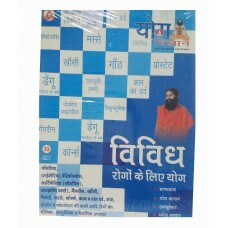 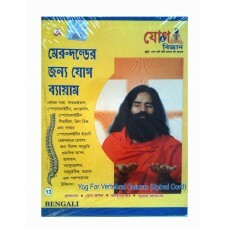 Those who want to get benefitted from yoga science and want to have a complete yog vigyan are sure to understand the ways mentioned in this VCD. 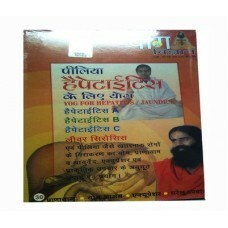 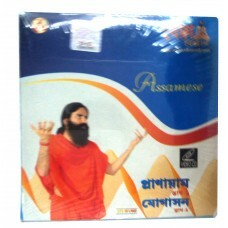 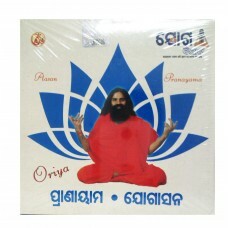 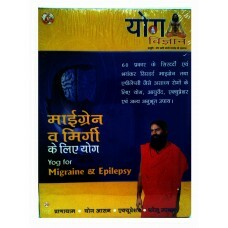 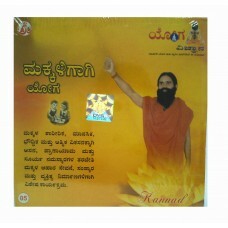 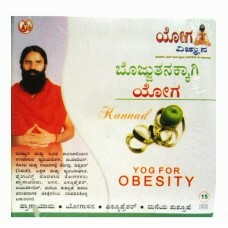 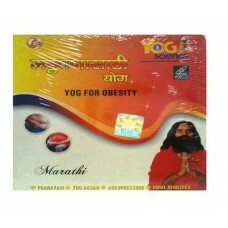 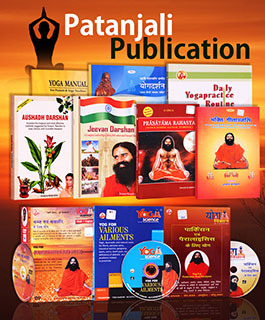 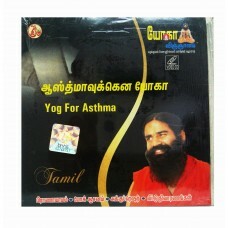 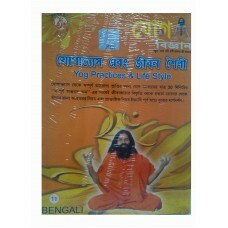 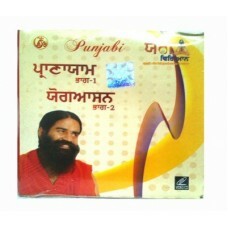 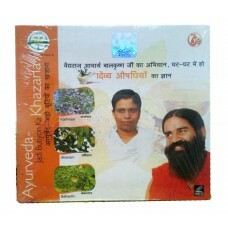 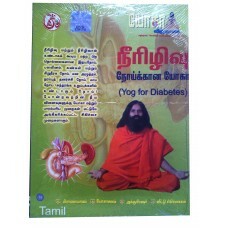 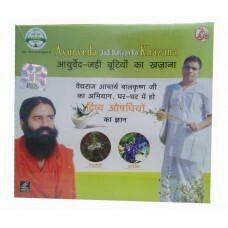 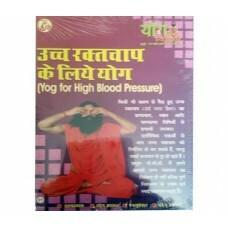 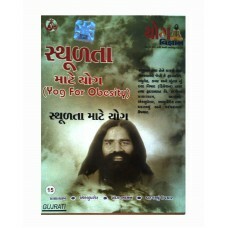 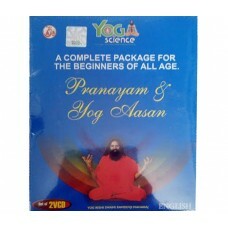 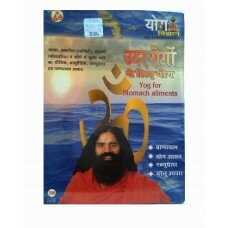 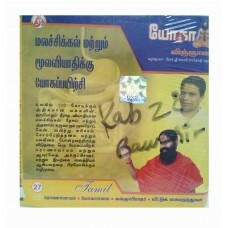 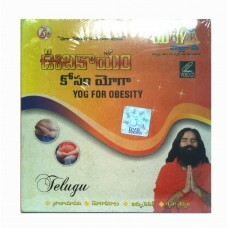 The VCD/DVD is on yog science and helps the yoga practitioners to follow these exercises in a safer way. 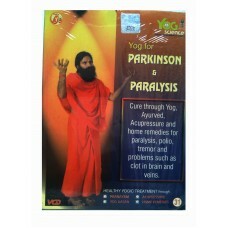 The lessons on yoga science are there to benefit those who suffer one or other health problems. 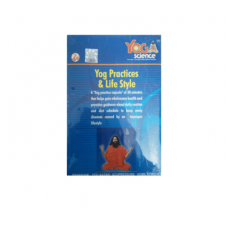 The yoga lessons presented in this DVD/VCD help the practitioners to ensure that they undertake best of exercises are universally followed. 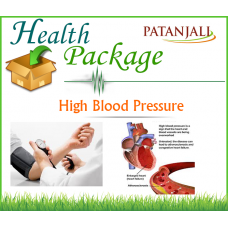 There are no restrictions and both healthy as well as unhealthy sections of people can do them without worrying about the side effects or health harms.